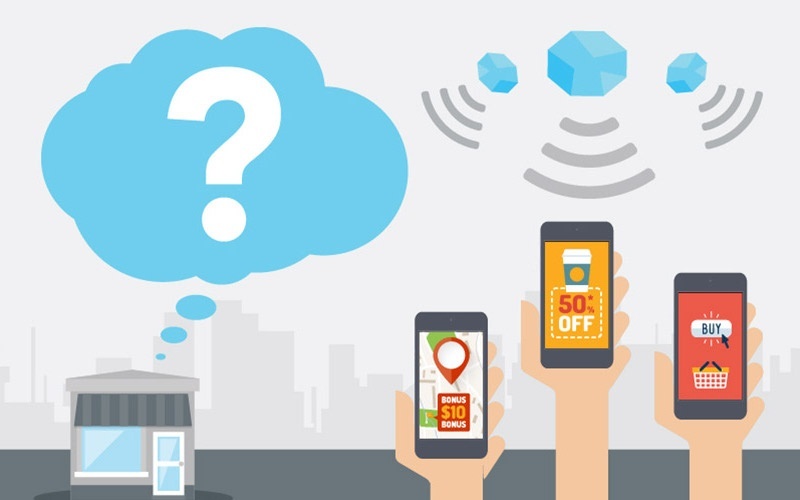 What are Beacons and How Do They Increase Visitor Engagement ? Want a creative way to add another dimension to your parade? Want to hide obtrusive in-home signage and automatically pop up relevant messages to your visitors' phone depending on which room they are in the home? A new and exciting technology available in most smart phones may be a great choice for your next parade. The new technology is called iBeacons. They're inexpensive, half-dollar sized electronics that emit a Bluetooth signal. Smart phones can pick up the low-energy radio signal from up up to 50 feet away, but are usually configured to be set to pick up only a few feet away. This makes it a perfect application for when you want a specific message to be shown for a specific room in a home. The ParadeSmart app can be programmed with a custom message for each beacon. An upcoming parade using ParadeSmart's solution plans to put a beacon in each home. Builders are asked to hide the beacon in the home near a feature of the home to which the builder wants to draw the visitor's attention. Visitors are told to find the "hot spot" in the home. When the visitor is close, the app will alert the user that they found the area. A leaderboard, along with other stats, is showing which visitor has found the most "hot spots" can be displayed. One could also use beacons to replace or augment signage in the home. Walk in the kitchen and the app will automatically display the features of the counter tops, cook tops, appliances, and so forth. A beacon in the master bedroom can be placed to point out the unique features and design of that room.